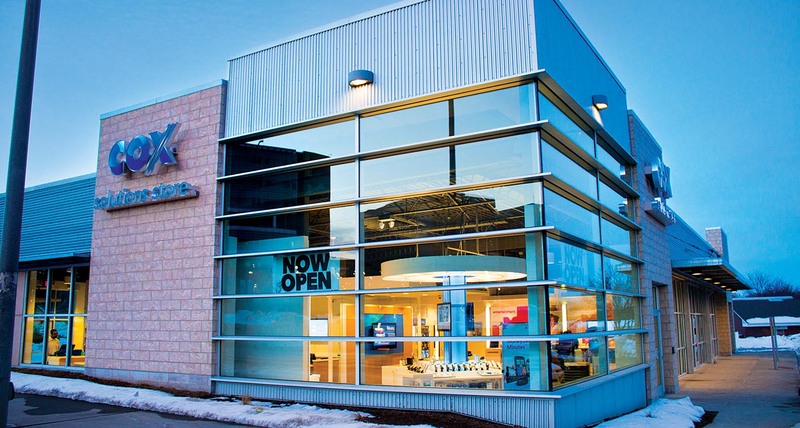 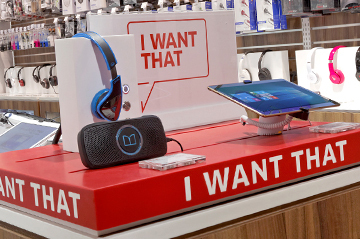 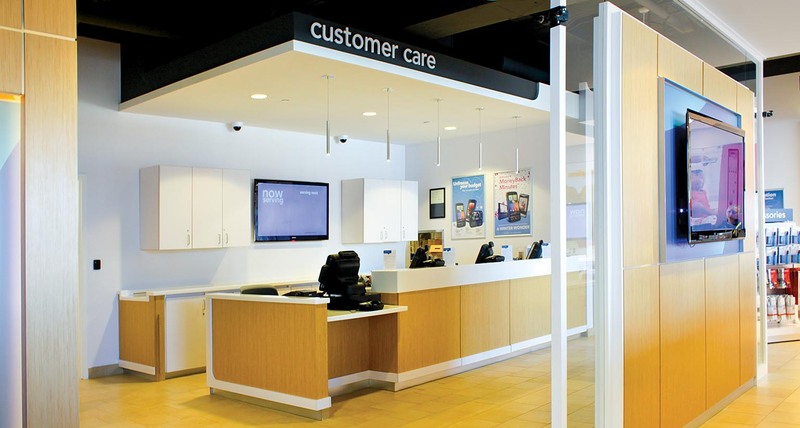 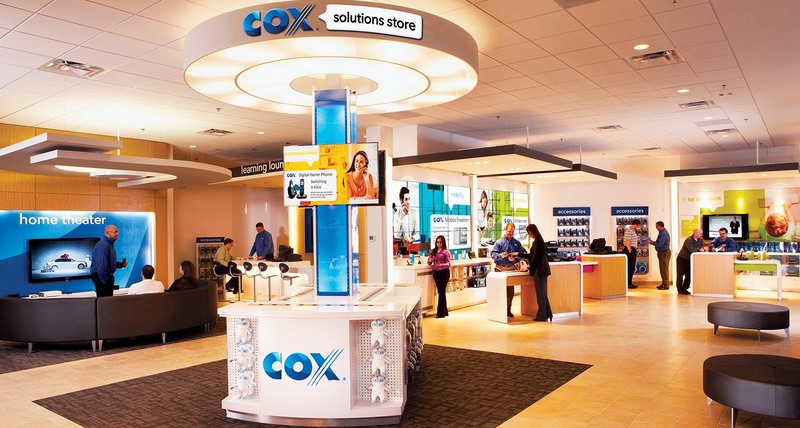 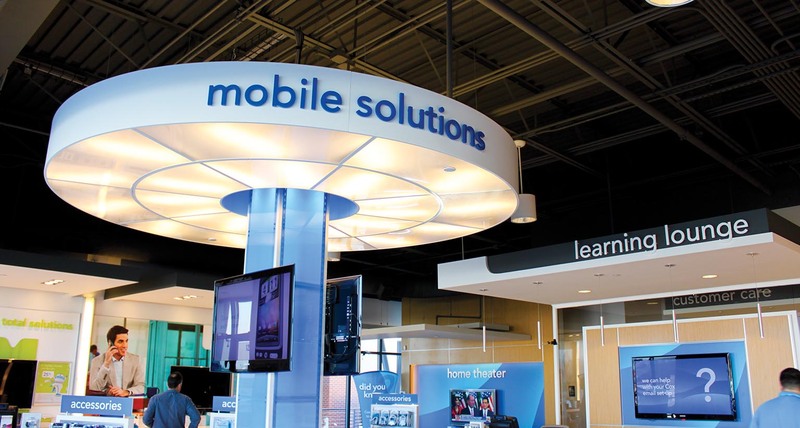 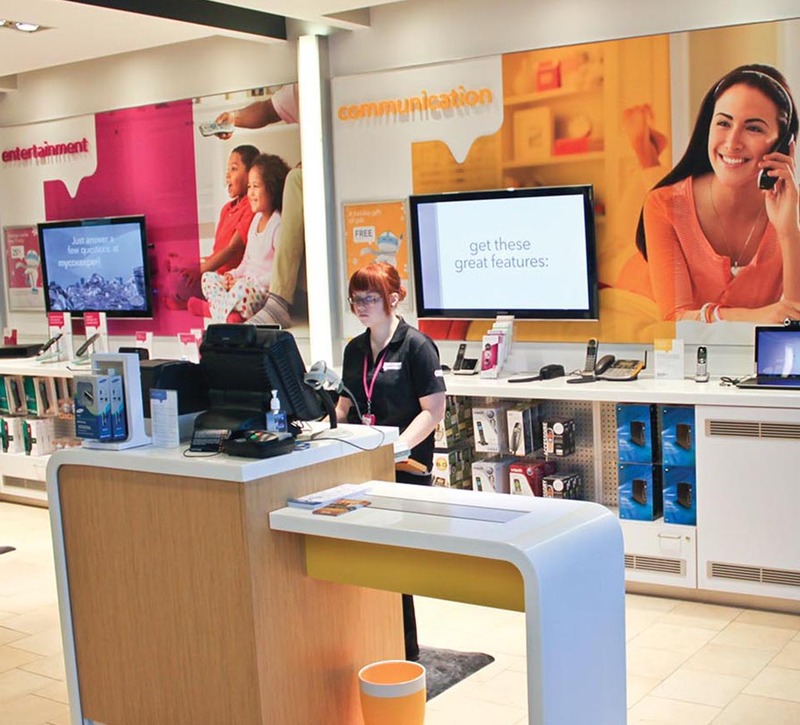 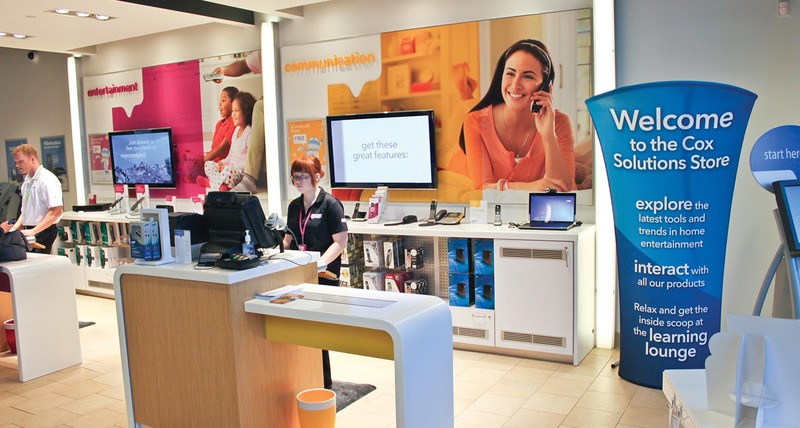 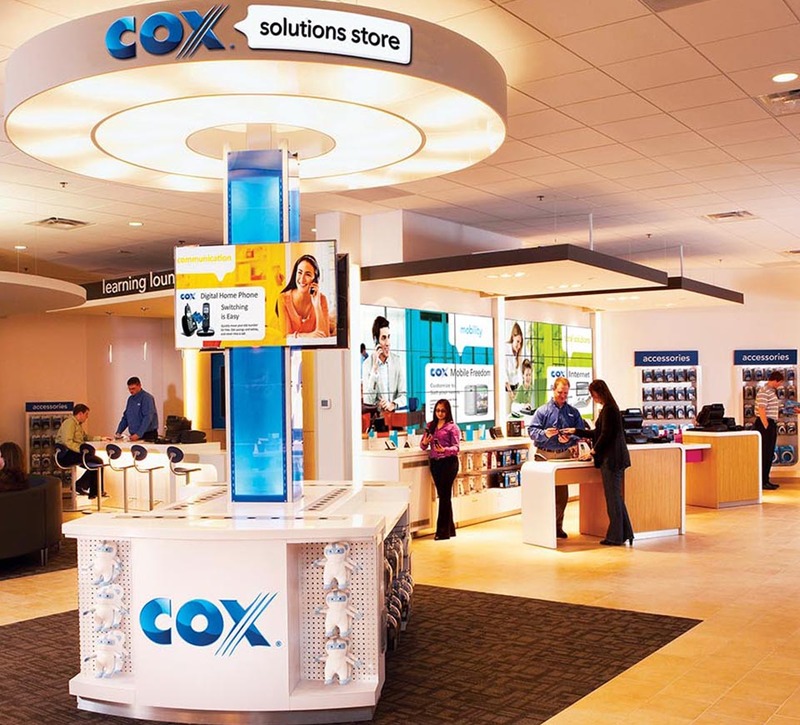 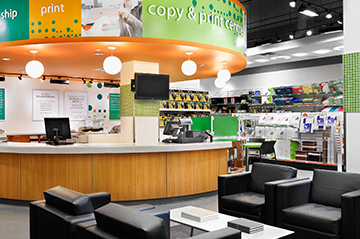 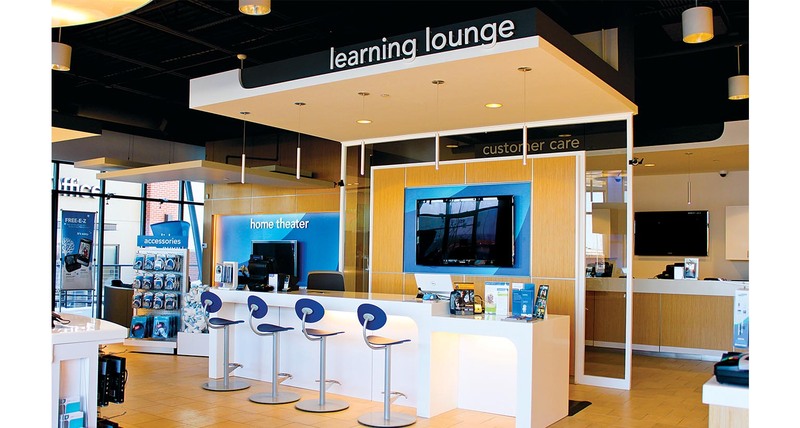 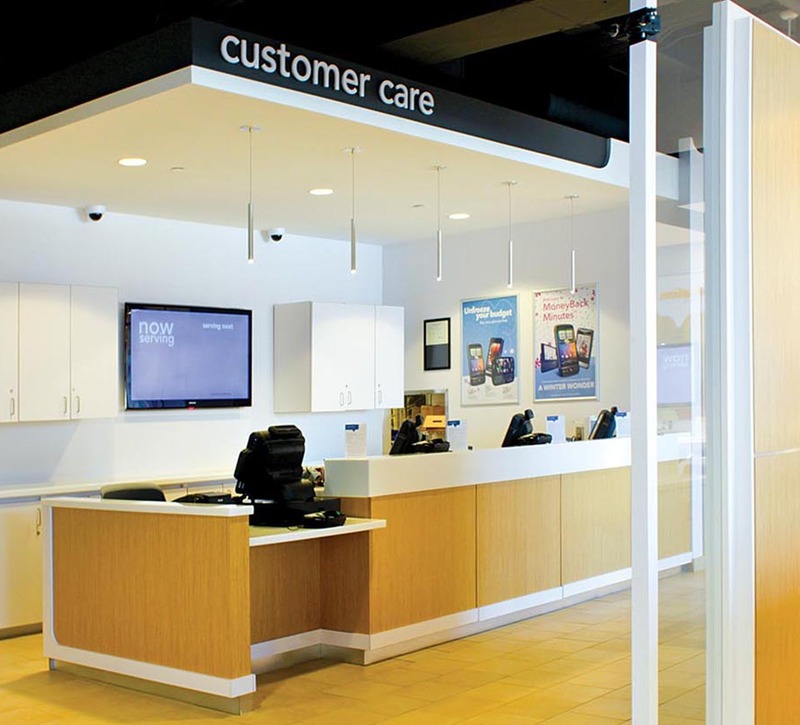 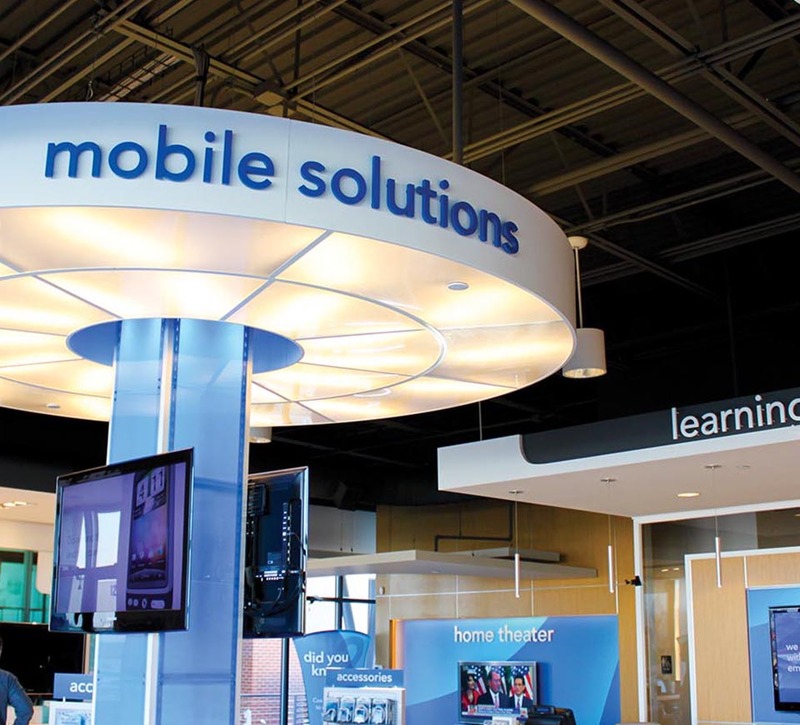 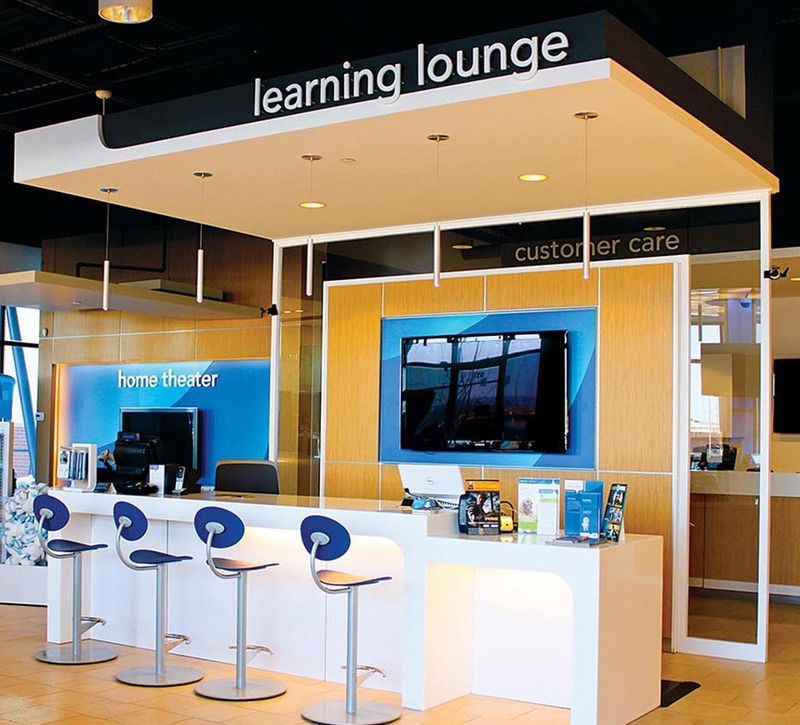 Shikatani Lacroix designed a strong experiential brand experience that helped Cox Communications demystify its technology and simplify the lives of its consumers. 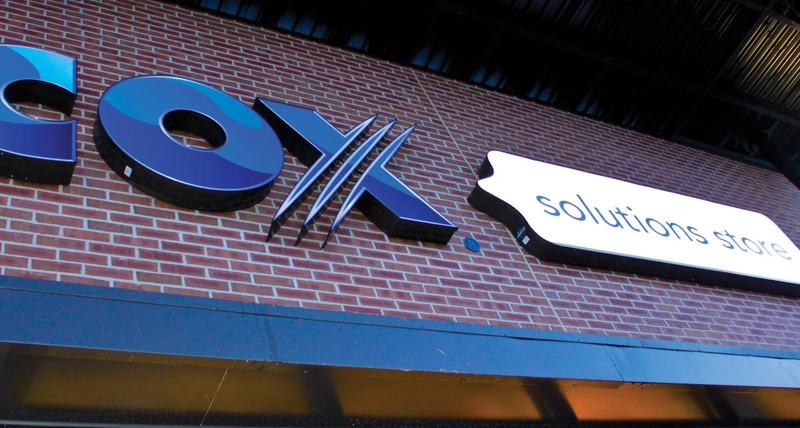 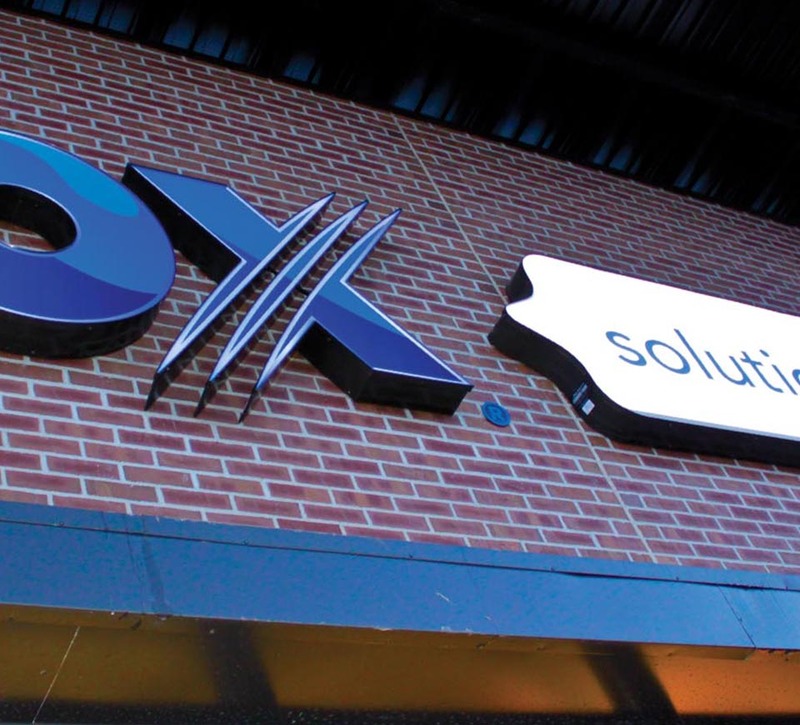 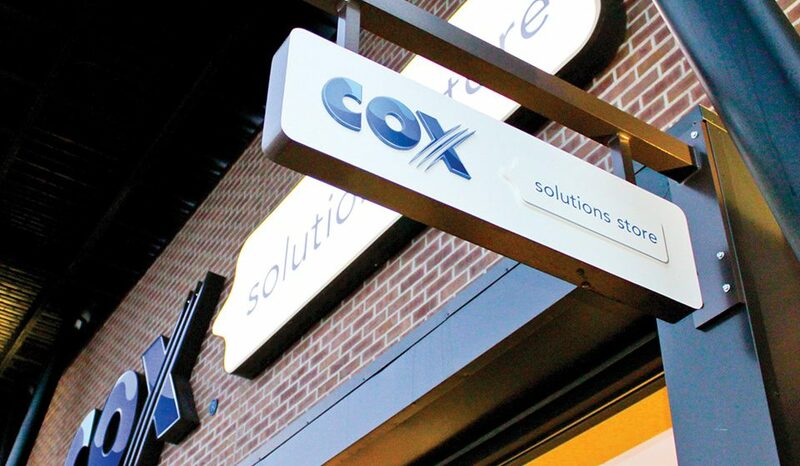 largest cable television provider in the U.S.
As the third-largest cable television provider in the U.S., serving 6.2 million customers, Cox Communications provides digital cable, telephone, internet and wireless services. 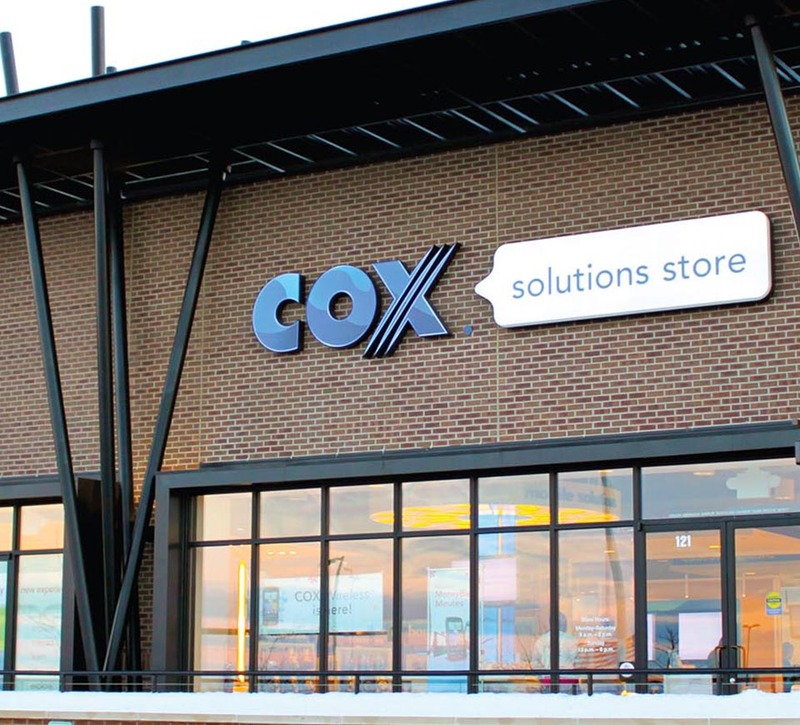 To differentiate itself from competitive offerings and grow market share, Cox needed to create a stronger brand experience by delivering an experiential learning environment that demystified its technology and simplified the lives of its consumers. 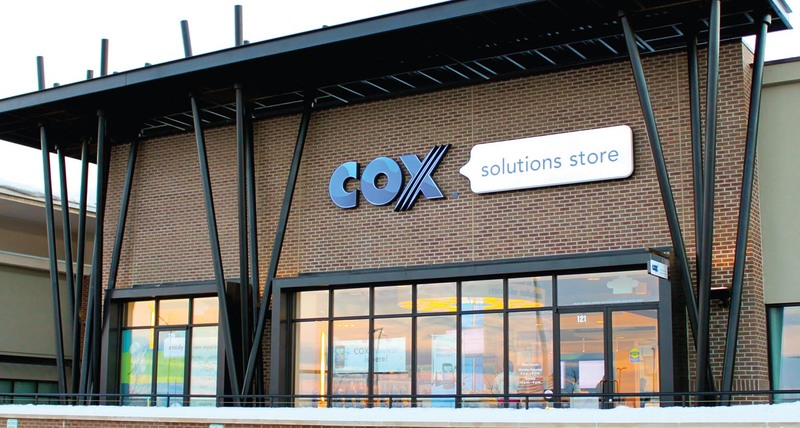 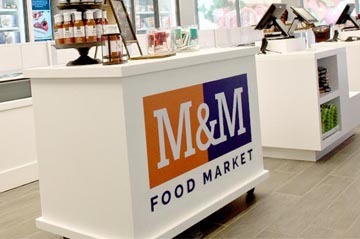 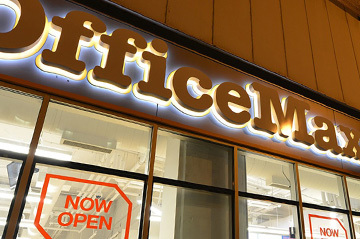 The stores exceeded their ROI target within six months of opening. 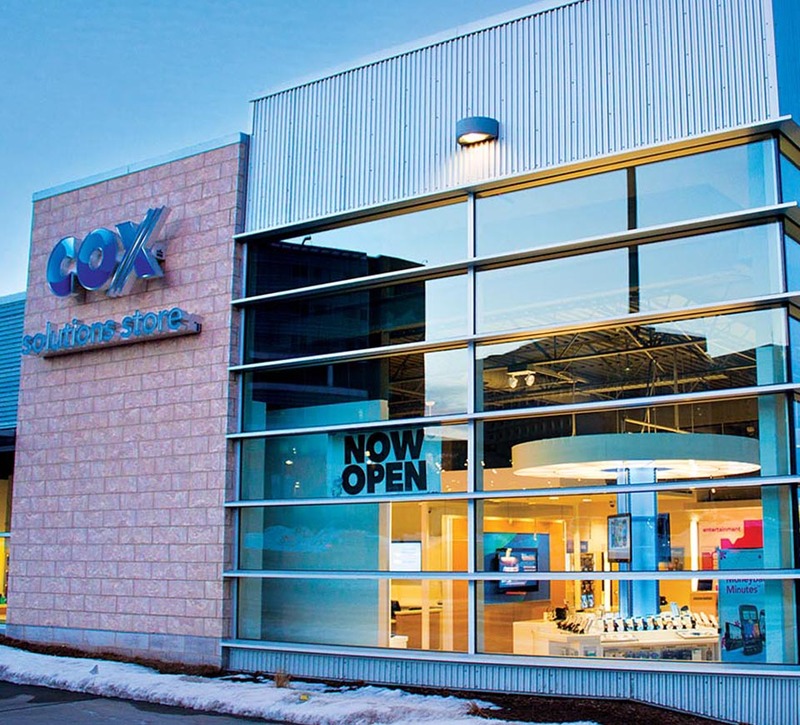 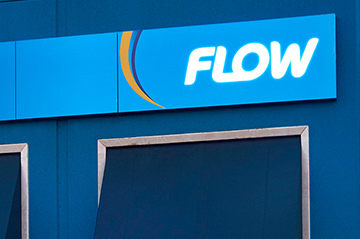 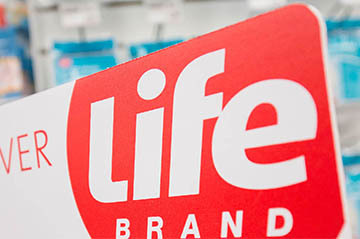 Shikatani Lacroix implemented 40 stores in 2010 with an additional 90 stores planned for 2011.